Bathwater, the script of Vicky Foster’s BBC Radio 4 drama, has been published by Wrecking Ball Press. 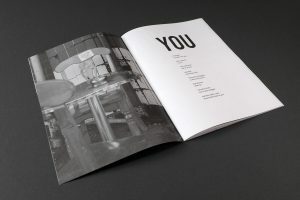 The book contains the full-length script, including material not aired in the radio version, and additional prose. Bathwater is a gripping, ever-twisting, often moving, somewhat shocking and often agonising piece of work. 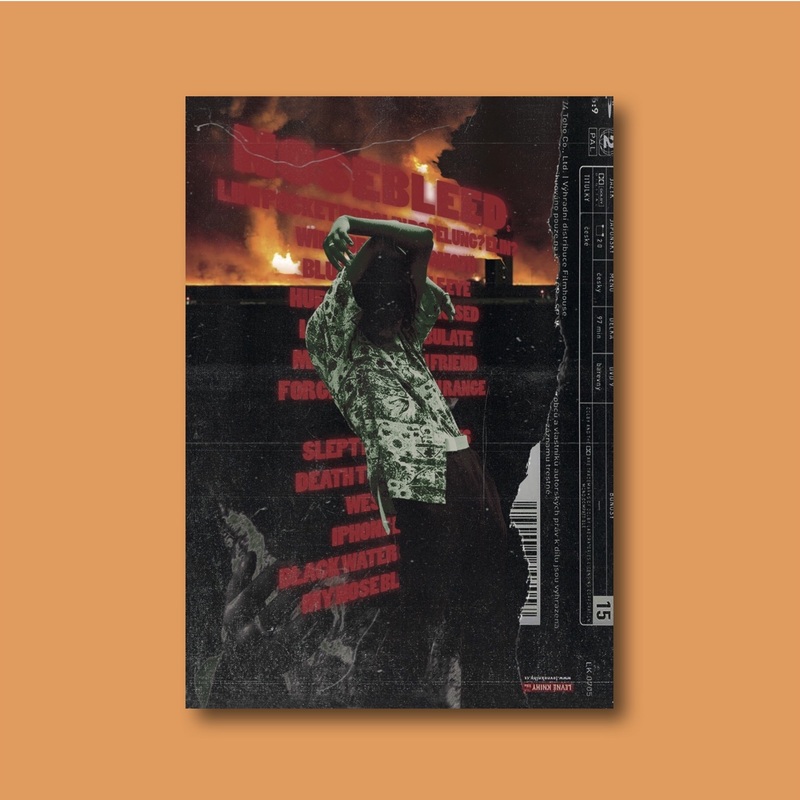 Rather than a cathartic over-share, however, Foster goes way beyond writing what she knows in order to craft something that is simultaneously hard-hitting and poetic. 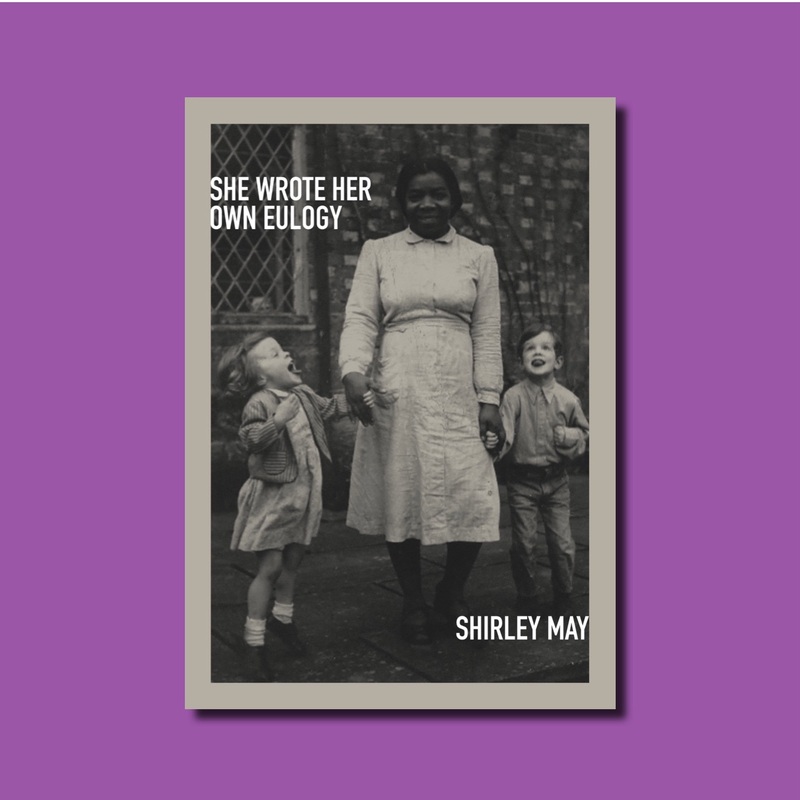 She has written a work of literary beauty, despite the harsh and uncomfortable subject matter, combining prose, poetry and dialogue. This is as bold a line in the sand as a writer can make to announce their arrival. Bathwater is available to purchase now and can be ordered from the Wrecking Ball Press website. 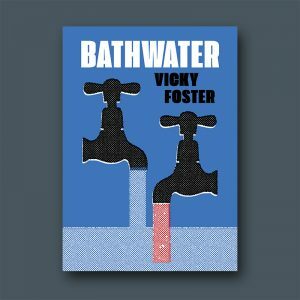 A limited number of copies of Bathwater signed by the author will be available. Please indicate if you would like a signed copy when you place your order. 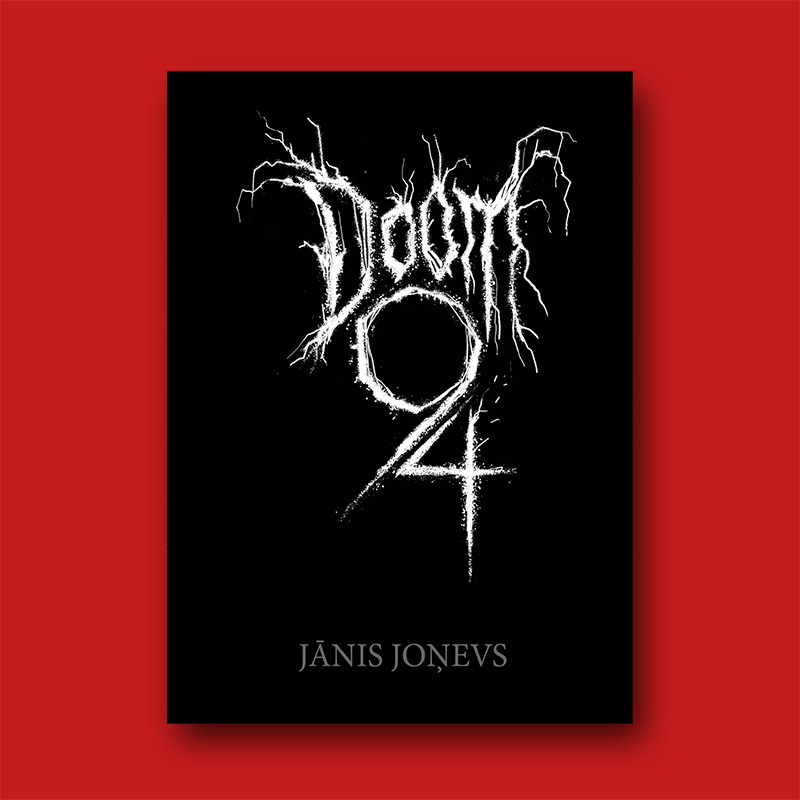 The translator of Jānis Joņevs Doom 94, published by Wrecking Ball Press, has received the 2019 Lillian Fairchild Award for her translation of the Latvian novel. Kaija Straumanis, editorial director at the University of Rochester’s Open Letter Books, received the award in March. This is the first time in more than 80 years that the Fairchild Award has been presented to a literary translator. Previous winners have included visual artists, writers, choreographers, and composers. 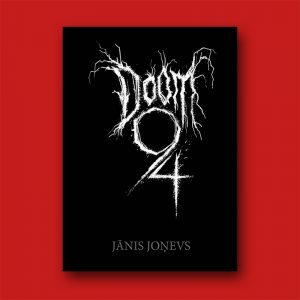 Doom 94 was Jonevs’ debut novel, published first as Jelgava 94 in Latvia in 2013, and quickly proved to be a big hit and bestseller. 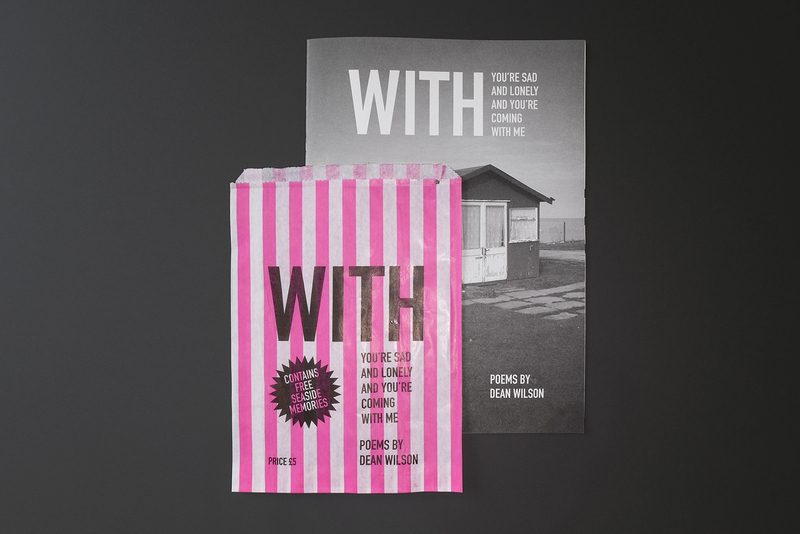 Translated into 11 languages previously, Wrecking Ball Press presented it for the first time in English. The story is set in the 1990s in the Latvian city of Jelgava and looks at the burgeoning craze during this decade for the alternative culture of heavy metal music. 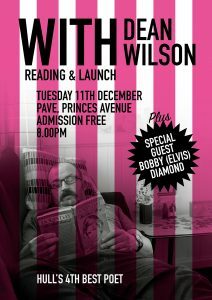 Jonevs takes the reader deep inside the world of music, combining the intimate diary of a youngster trying to find himself by joining a subculture, as well as a skilful, detailed, and almost documentary-like depiction of the beginnings of the second independence of Latvia–where Jonevs is the first writer to stir up memories of this period through a fully-fledged literary depiction. To buy Doom 94 visit the Wrecking Ball Press website. 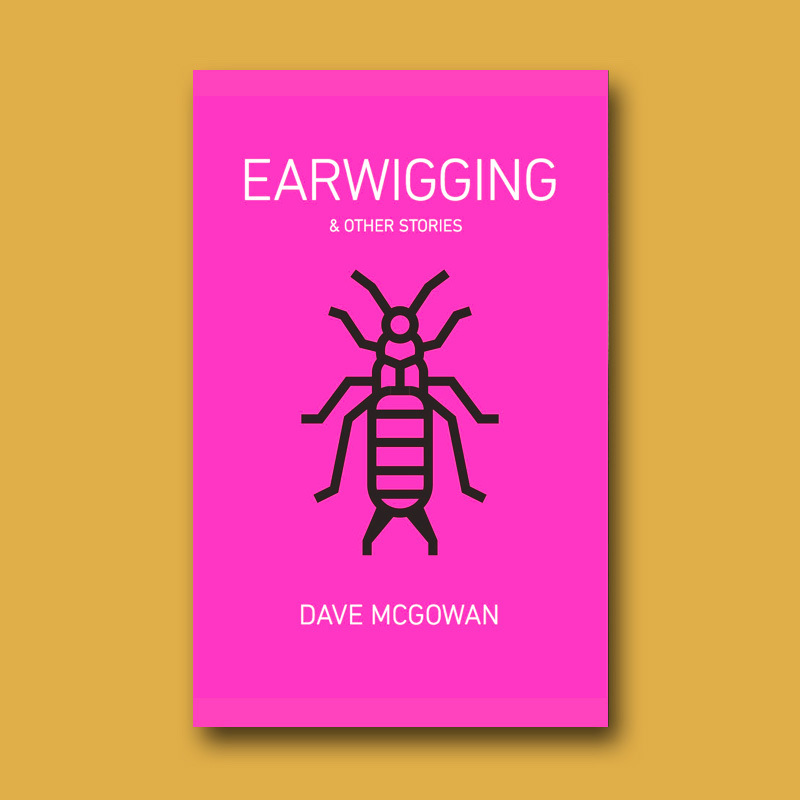 Dave McGowan’s debut collection of stories – Earwigging – has been published by Wrecking Ball Press. Earwigging is outside time. Conversations overheard in part, decontextualised by momentary existence, come together to create a world that exists only in the now. The man at the bar, the woman on the phone heading towards the Tube, the couple dragging their feet down Drury Lane: they are by no means connected but all inextricably linked, like the people in the background of a photograph, brought together for one time only, limited edition, a special occasion. This overheard world is split apart by stories. Pieces of the past between the now, tales of who did what with whom and for how much. A world too unreasonable to have been real, but too unbelievable to be mere fiction. They say that there’s nothing as strange as the truth, and McGowan is the king. 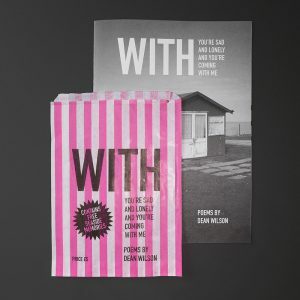 Travelling out of London, across the country, halfway around the world, the stories that punctuate Earwigging are absurd, hilarious, unlikely, and harrowingly real, dragging the reader on a rollercoaster ride of the bizarre until not even the normal is mundane anymore and each corner holds a new and strange surprise. 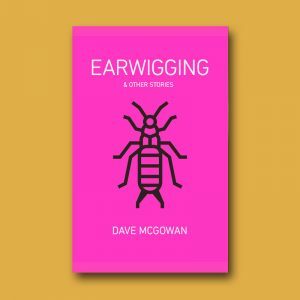 Earwigging & Other Stories is the momentary beside the memory: poignant, as unreal as only reality can be, and not to be ingested over tea for fear of surprise bouts of laughter turning beverage into projectile. 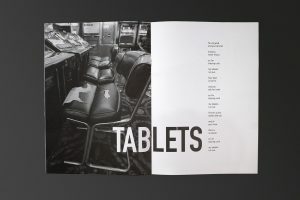 The four-word foreword of only “Loose lips sink ships” sets McGowan’s book firmly in place: the telling of yesterday’s tales can begin a questioning of just how today happened, and private conversations held in public places are always going to be overheard by someone. Here, that someone is Dave McGowan – Londoner, writer, ale aficionado, wearer of hats – with his notebook of other people’s words. “This is the real stuff. Stories from and about the street, from the soft belly of hard places. Stories that make you wince, laugh and wonder. A great collection from a writer of wit and talent.” — Kit de Waal, author of My Name is Leon and The Trick to Time. 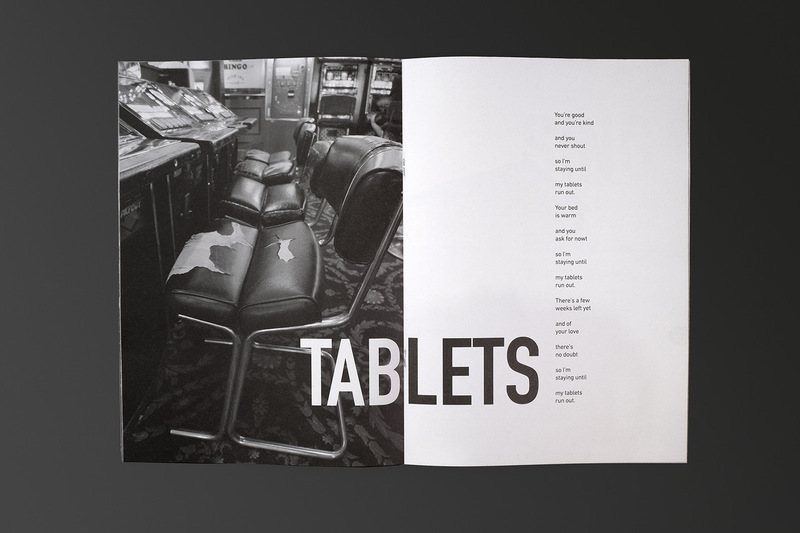 “Dave McGowan is a trenchant observer of everyday life. These pieces are moving, insightful, hilarious and tragic by turn. Stories of London life in all its messy complexity — and a lesson to watch what you say, because you never know who is listening.” — Julia Bell, author of The Creative Writing Coursebook. 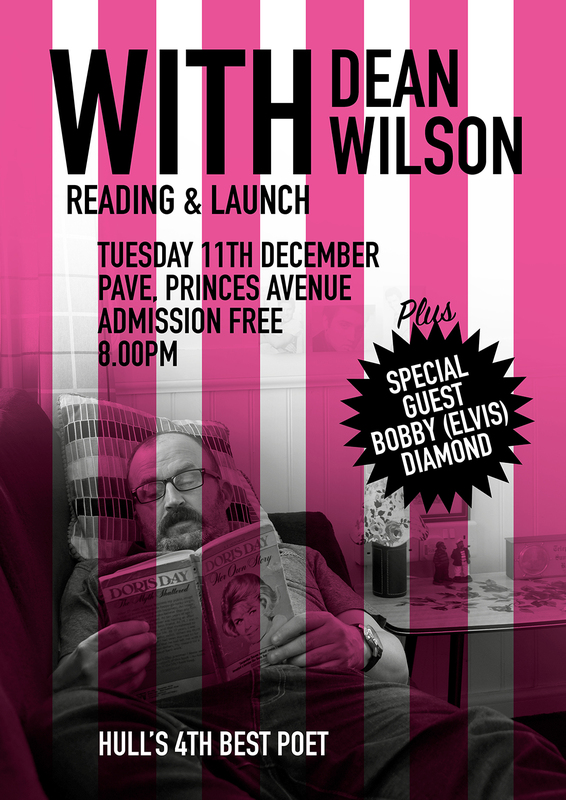 “Let Dave McGowan be your guide to a hidden seam of city life. He is part flaneur, part fly-on-the-wall, but be warned: once you’ve tuned in to the chatter you may not be able to turn it off.” — Tony White, author of The Fountain in the Forest. The first Wrecking Ball Press title of 2019 has been announced. 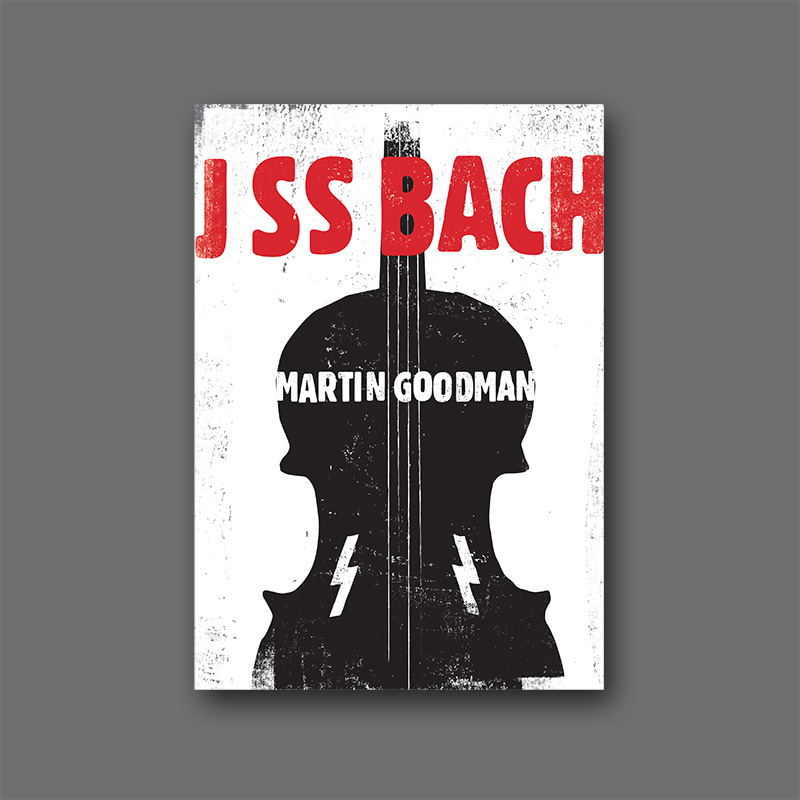 Martin Goodman’s J SS Bach will be published on March 6, 2019. The book tells the story of three generations of women from either side of Germany’s 20th Century horror story – one side, a Jewish family from Vienna, the other linked to a ranking Nazi official at Dachau concentration camp – who suffer the consequences of what men do. Fast-forward to 1990s California, and two survivors from the families meet. Rosa is a young Australian musicologist; Otto is a world-famous composer and cellist. Music and history link them. A novel of music, the Holocaust, love, and a dog. “Most moving and impressive. In J SS Bach Martin Goodman manages an original slant on what has become all too familiar – the ‘Holocaust novel’ – and has created something really worthwhile as a result. It is beautifully structured and has a distinctive and haunting tone. 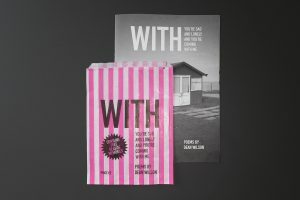 Altogether a very clever and memorable piece f work that deserves to do well.” – Simon Mawer, author of The Glass Room. J SS Bach can be pre-ordered here. 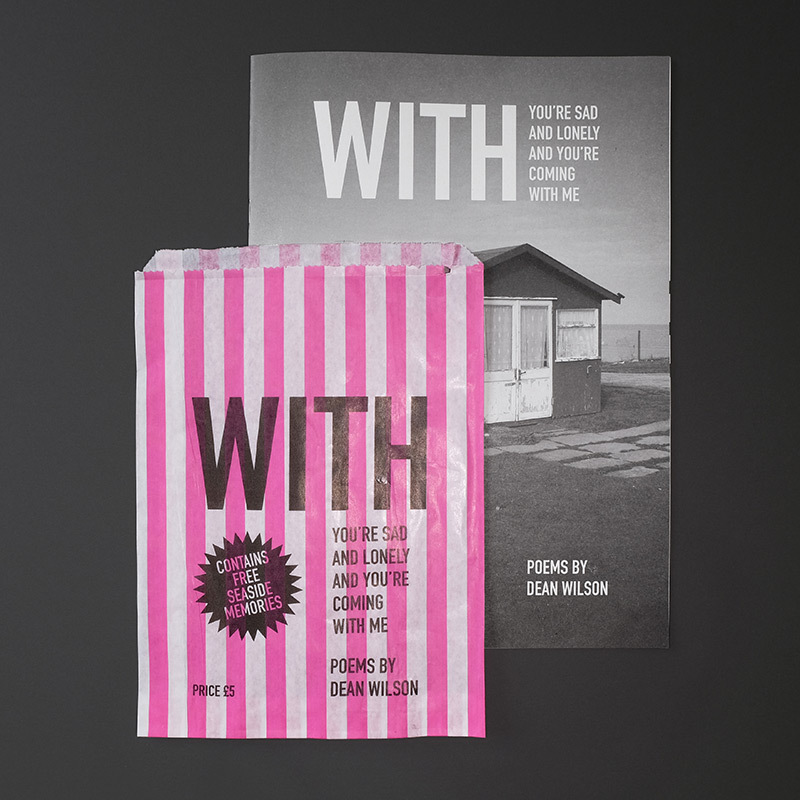 A new collection of work by Helen Mort has been published by Wrecking Ball Press. Exire is not a novel. It is not a collection of short stories. It is, instead, both of these things: stories that may stand alone whilst inextricably tied together. 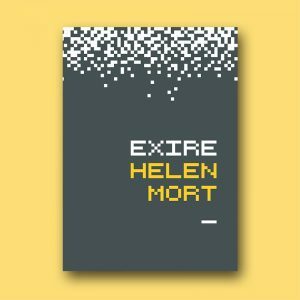 It is Helen Mort’s first foray into the world of fiction beyond poetry. Dystopian Britain, the year unspecified. A new website, Exire, offers those who feel disconnected from their lives one last act of choice, packaged as a bespoke service. 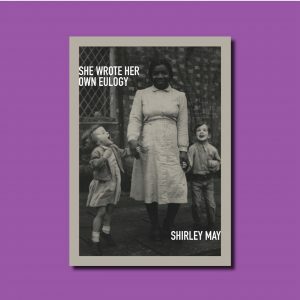 In this unsettling collection, voices fade in and out, people connected by Exire’s troubling appeal. At the heart of it all is Lorna, a young musician who has made a painful decision. We hear her story in reverse. “Addictively sinister.” — Mark Haddon, author of The Curious Incident of the Dog in the Night Time.